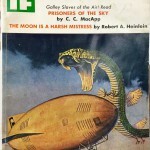 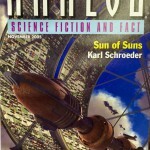 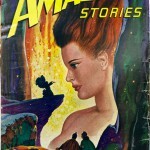 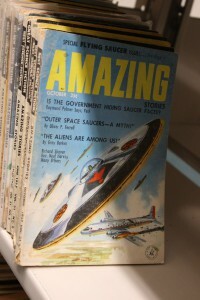 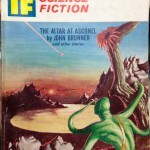 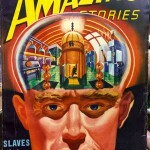 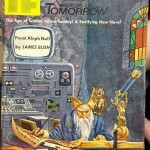 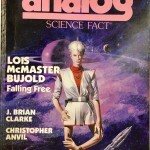 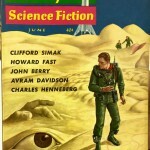 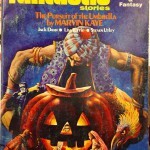 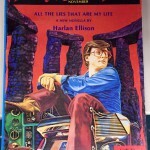 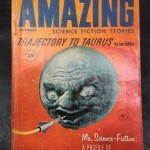 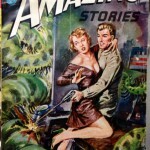 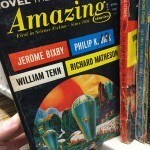 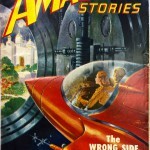 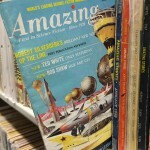 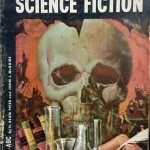 In addition to browsing the book and magazine spines on the latest photographic inventory of the shelved portion of the City Tech Science Fiction Collection, Prof. Jason Ellis took the following photos on April 28, 2016 of a sampling of magazine covers held in the collection, including Analog, Astounding, Fantasy and Science Fiction, Galaxy, If, and Amazing. 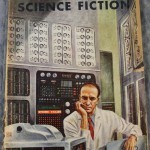 This entry was posted in science-fiction-collection on April 29, 2016 by Jason W. Ellis. 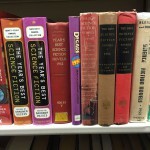 On Tuesday, April 26, 2016, Prof. Jason Ellis shifted materials around in the City Tech Library’s Archives to accommodate and foreground as much Science Fiction as possible in the available shelving for the City Tech Science Fiction Collection. 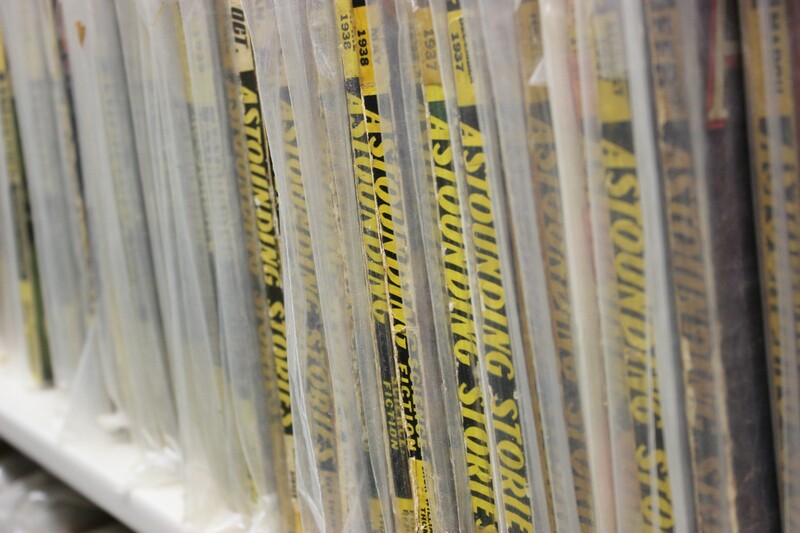 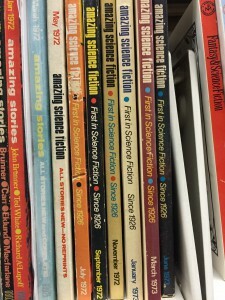 This Tetrising of materials resulted in each type of collection material being in the same section of the archives instead of being dispersed in different locations, and it made possible the shelving of the last box of science fiction, which included nearly a full shelf of anthologies! 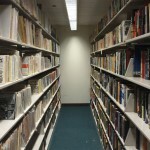 Now, there are these key areas of consolidated material in the collection beginning at the back wall and moving toward the Archive’s entrance: monographs, anthologies, magazines, journals, and novels. 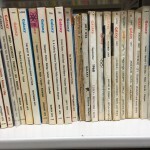 The Ellery Queen, Alfred Hitchcock, and some (but not all) horror novels will have to remain boxed (11 boxes of material) for the time being until additional shelf space is made available. 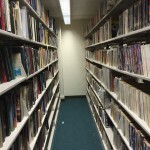 Of course, City Tech’s archivists and librarians will catalog and organize the collection as needed, but this organization helps us capture the scope of the collection and create a photographic-based finding aid for use while the collection is cataloged and preserved. 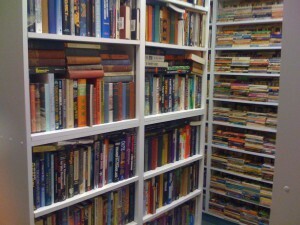 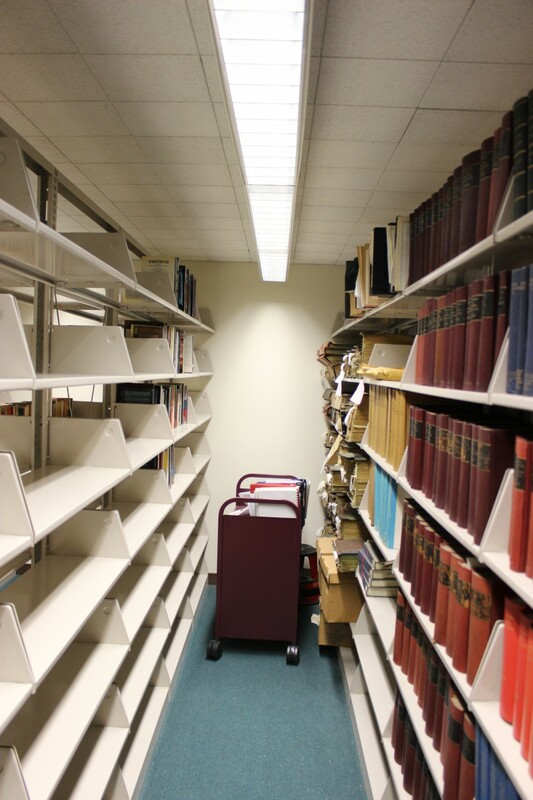 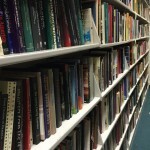 Prof. Ellis ordered a wide angle lens for more easily capturing a photo of each shelf of books. 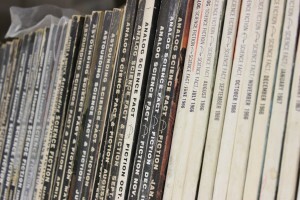 When it arrives, he will create a new photographic inventory of the collection. 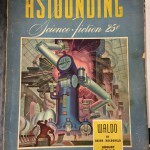 While moving the materials around, Prof. Ellis did some archival research for the NEH-funded Cultural History of Digital Technology project, including locating early stories of 3D printing in the pages of Astounding Science Fiction such as Robert Heinlein’s “Waldo” (Aug. 1942) and Eric Frank Russell’s “Hobbyist” (Sept. 1947). 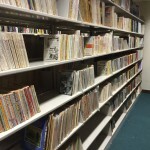 Photos of the collection filling the shelves and magazine/anthology covers are included below. 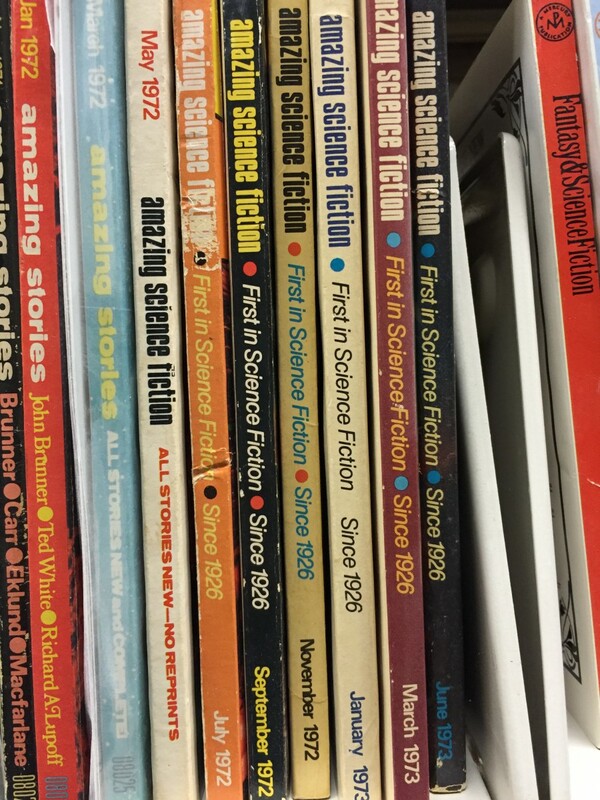 This entry was posted in science-fiction-collection on April 27, 2016 by Jason W. Ellis. 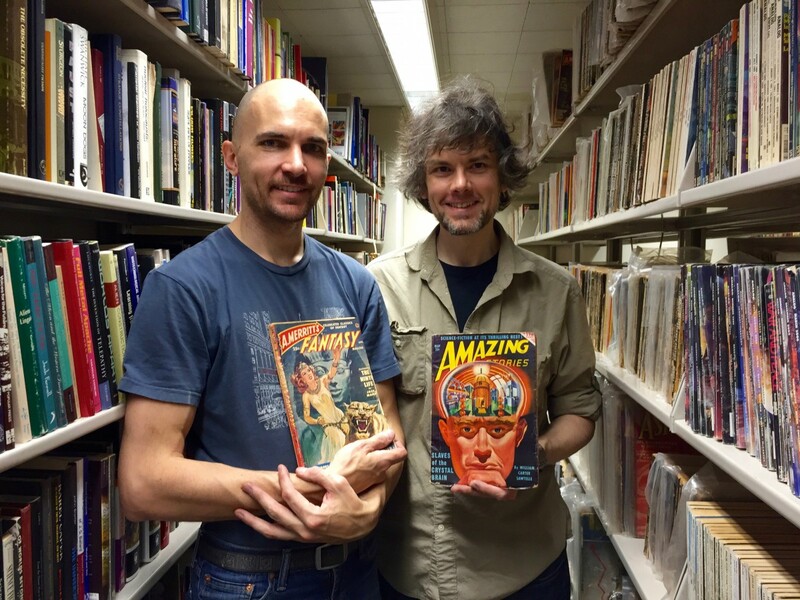 On Friday, April 22, 2016, Prof. Jason Ellis finished moving the last 40 boxes of the City Tech Science Fiction Collection into the Library’s Archives. 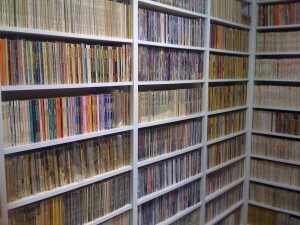 In order to fit the most important parts of the collection on the 400 linear feet of available shelf space, he boxed the Ellery Queen and Alfred Hitchcock detective fiction magazines as well as the horror fiction novels, which had been put on the shelves earlier in the relocation. 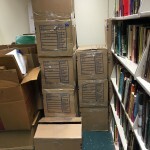 Unfortunately, there is not enough shelf space at this time to accommodate the entire donation, which means this part will need to remain boxed until additional space is made available. 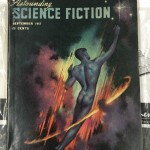 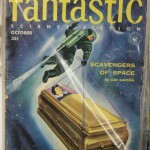 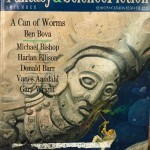 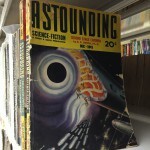 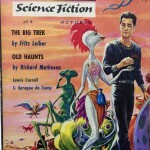 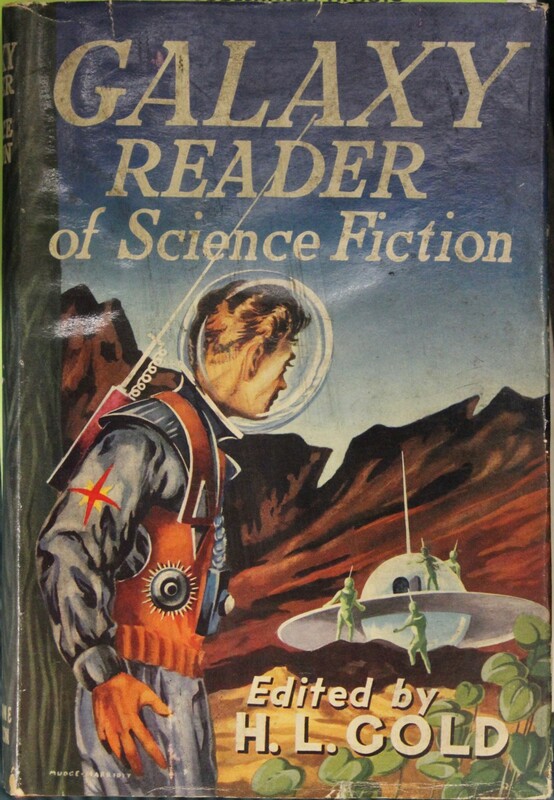 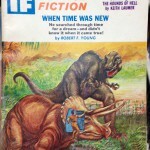 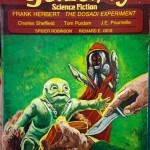 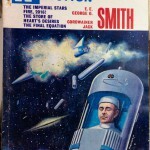 The immediate institutional needs of the collection places priority on the larger portion of the collection, which encompasses science fiction magazines, novels, anthologies, and scholarship. 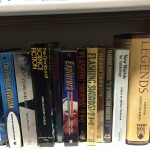 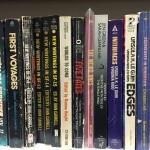 However, even with the non-SF material back in boxes, there is one remaining box of science fiction novels that need to go on the shelves after the odd free shelf space is reclaimed and the collection as a whole consolidated on the shelf space. 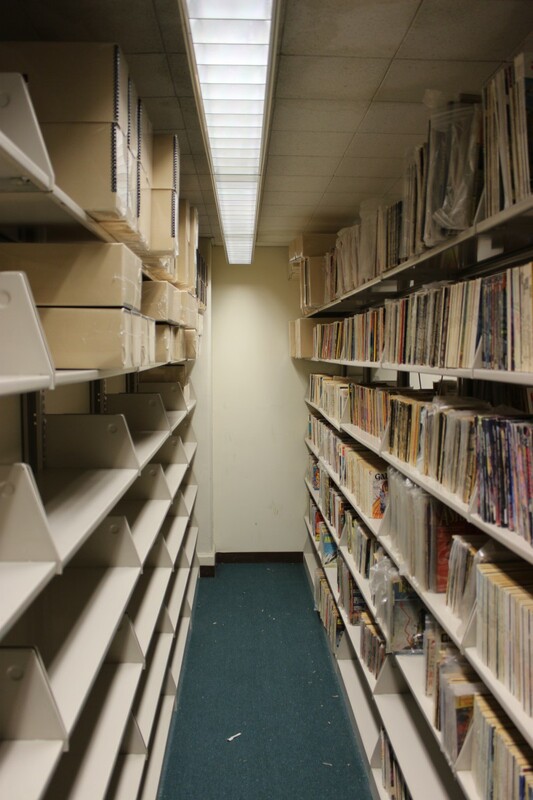 Then, a photographic finding aid can be produced and the City Tech Library’s archivists can begin their incredibly important work of cataloging and preserving the collection. 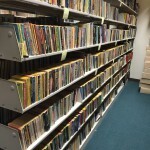 Below are images representative of the material moved in during this last haul, notably a large number of rare anthologies. 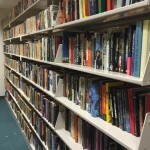 Also, the fullness of the five rows of shelves is evident despite the stack of detective fiction taken off the shelves shown in the stack of boxes below. This entry was posted in science-fiction-collection on April 25, 2016 by Jason W. Ellis. 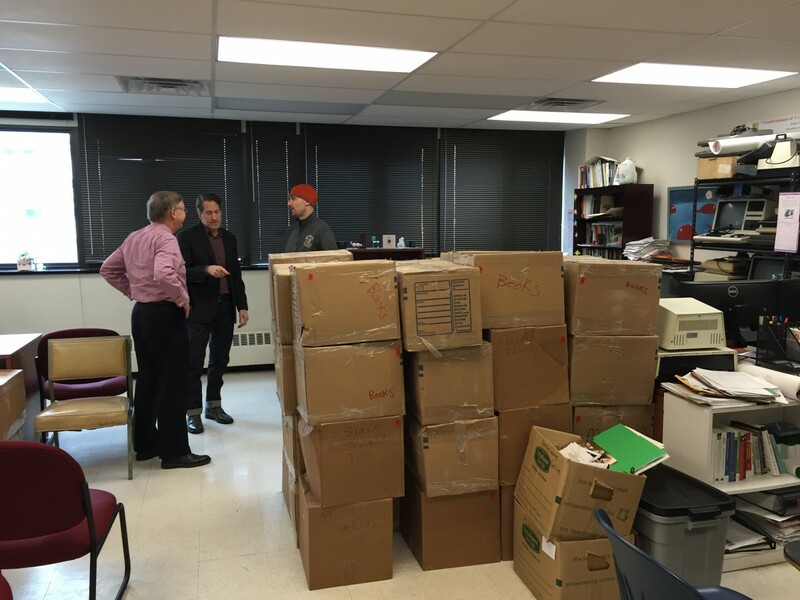 On April 16, 2016, Profs. 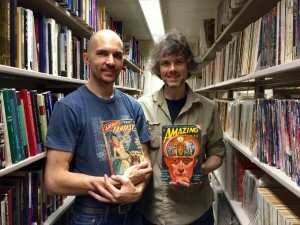 Alan Lovegreen and Jason Ellis continued moving the Science Fiction Collection into the Ursula C. Schwerin Library’s archives. 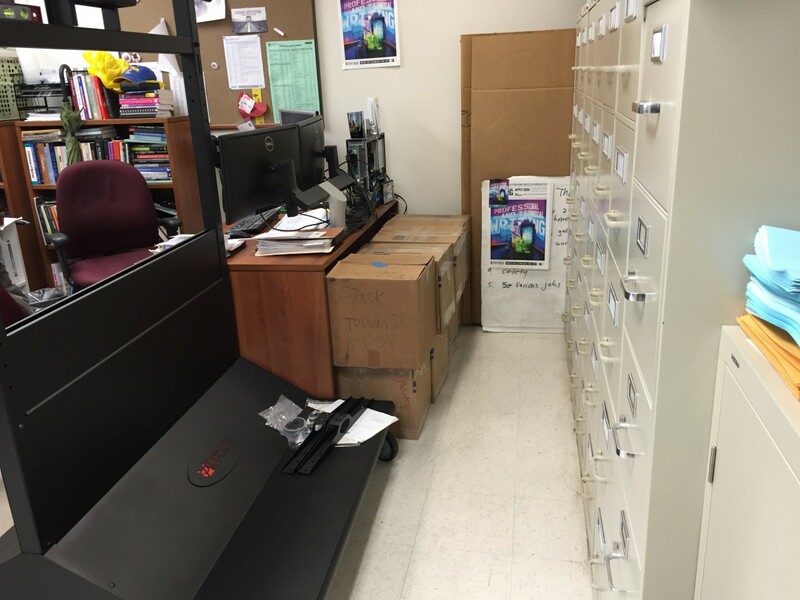 Prof. Mary Nilles checked in and offered help, too. 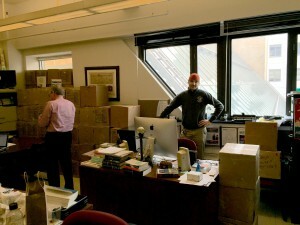 The move began at 9:00am and completed at 4:30pm. 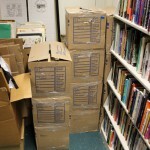 After the day’s work, all but 40 boxes remain of the 145 boxes to be moved, which might be completed next week. 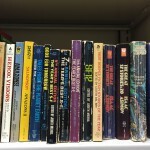 Fridays, it turns out, are good days for moving Science Fiction Collections at City Tech, because there are fewer classes, fewer students, and fewer riders on the elevators. 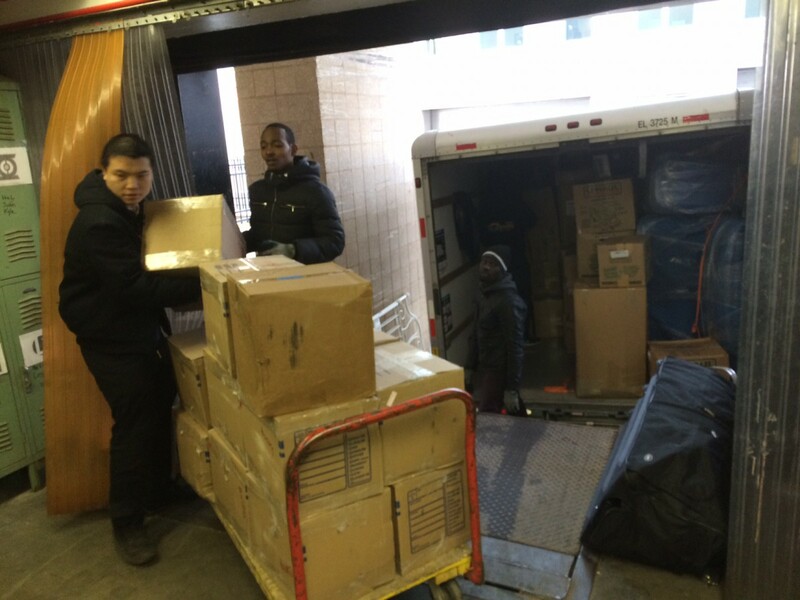 For those of you unfamiliar with City Tech, we have over 17,000 students plus faculty squeezed into a few large buildings in downtown Brooklyn, NY. The density of people on our campus is incredible, and it makes any attempt at squeezing into an elevator during peak pre- and post-class times a challenging task and a nearly impossible task with a cart loaded with six to eight boxes of Science Fiction magazines and books. 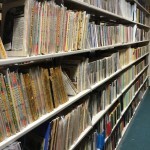 Of the materials that we have shelved, we will need to spend some time consolidating between magazines now that most of those have been put out. 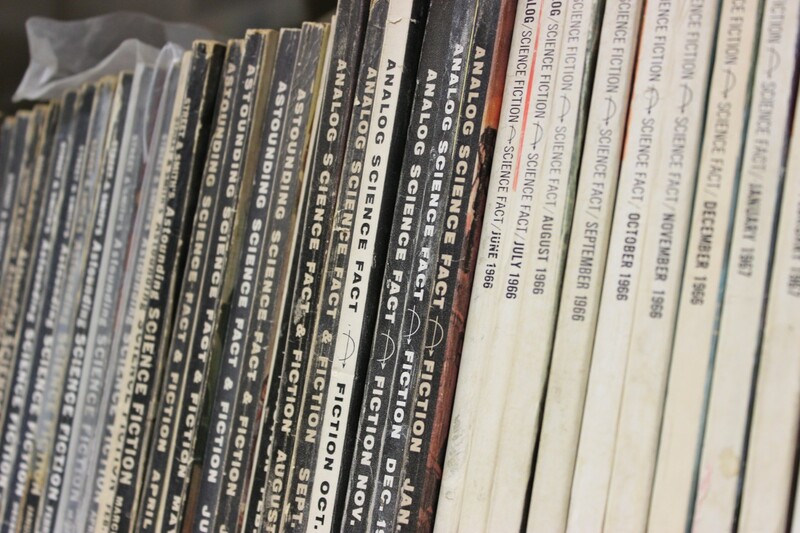 Some long running magazines might need to be double-shelved after the photographed finding aid is completed in order to conserve space while the collection is properly cataloged. The idea that we are playing a great big, physical version of Tetris has some up during our work more than once. 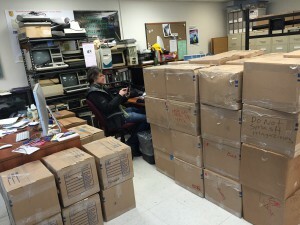 The idea of Tetris and the work of organization are important ones to this initial stage of archiving this significant collection. 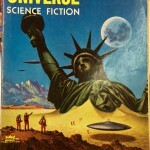 As we do the physical work of placing and replacing, that organization and the titles and covers of these works of Science Fiction are doing work on us, on our brains. 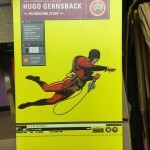 Below are images of the day’s shelving and snapshots of some finds inside the collection. 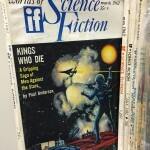 This entry was posted in science-fiction-collection on April 16, 2016 by Jason W. Ellis. 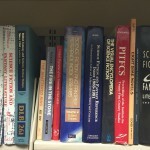 On April 8, 2016, Profs. 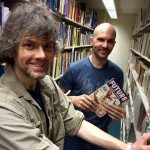 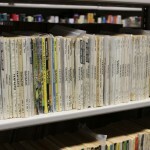 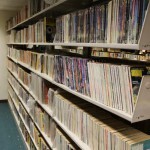 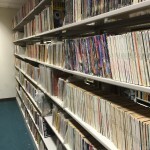 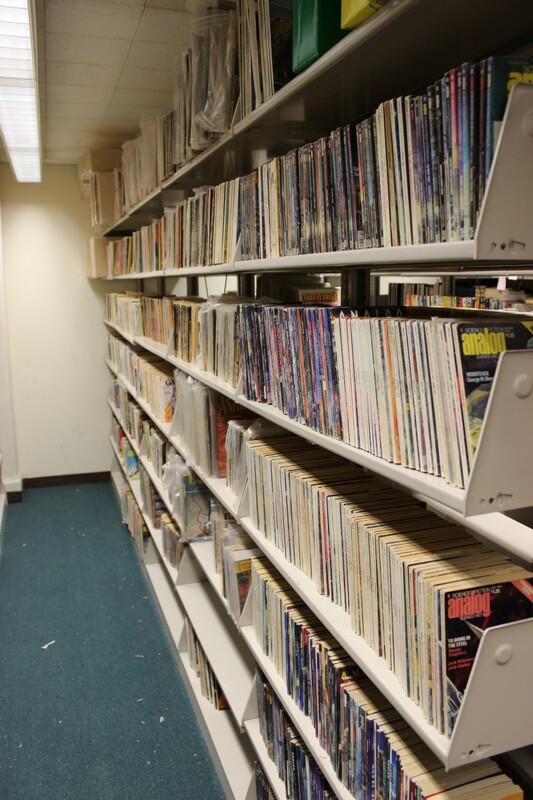 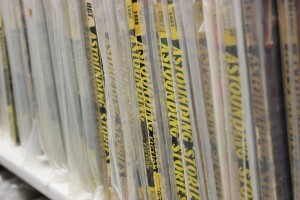 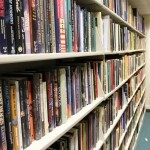 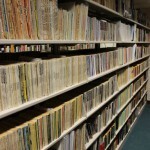 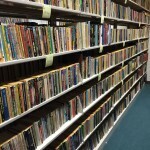 Alan Lovegreen, Jason Ellis, and Laura Westengard began moving the core magazine component of the Science Fiction Collection into the City Tech Library Archives. 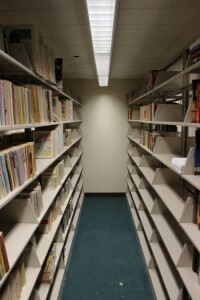 The City Tech Ursula C. Schwerin Library prepared approximately 400 linear feet of shelving space for the collection as shown to the left before the collection began to be moved from Alan and Jason’s offices where the books had been temporarily stored during this phase of the collection’s preparation. 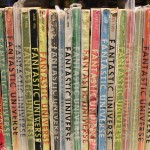 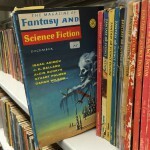 After moving nearly all of the magazine component of the collection into the Archives, the shelves take on new life with Amazing Stories, Astounding, Asimov’s, the Magazine of Fantasy and Science Fiction, If, Galaxy, and much more! 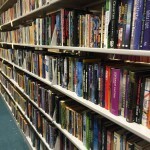 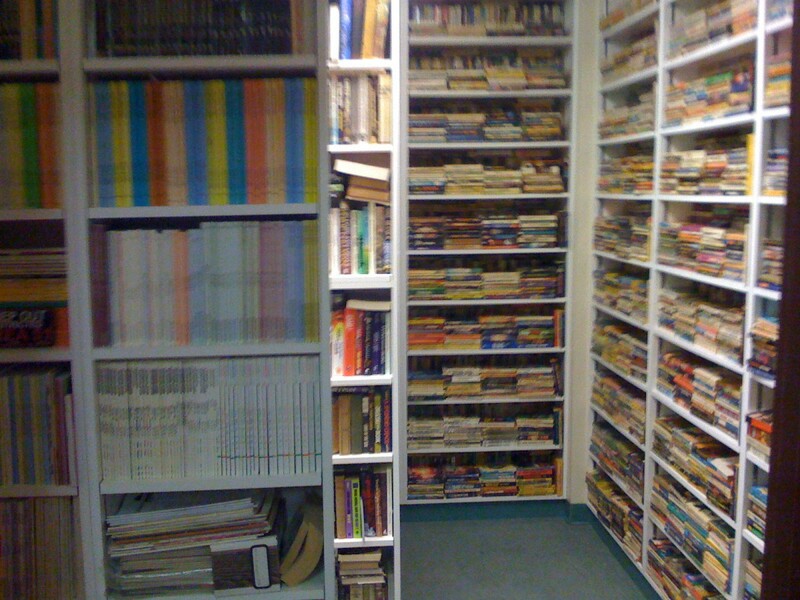 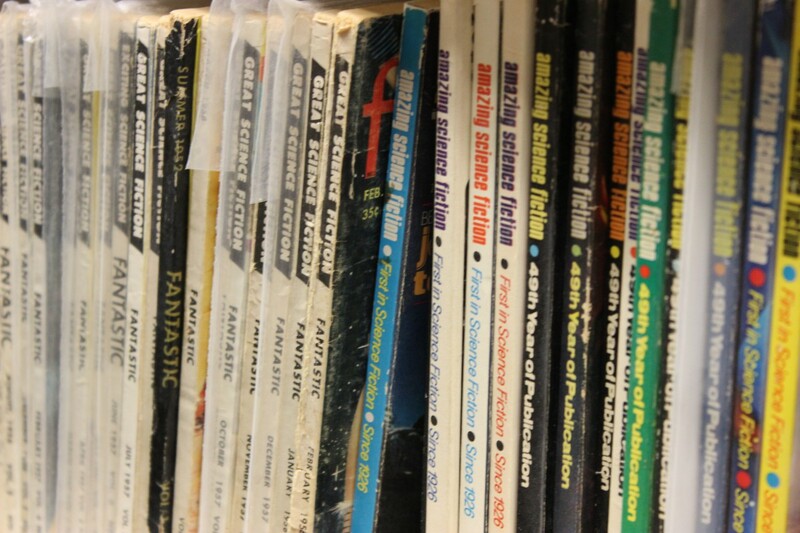 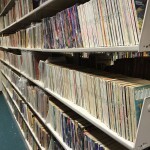 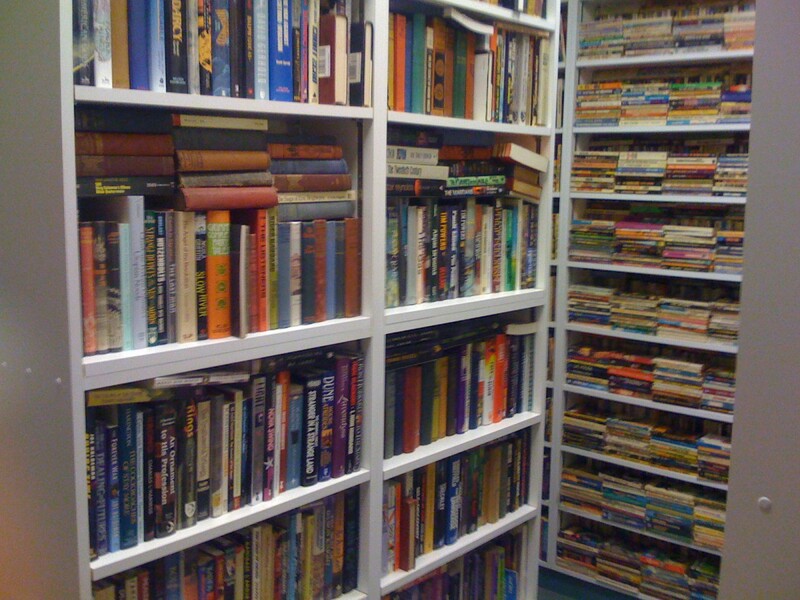 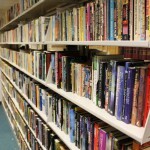 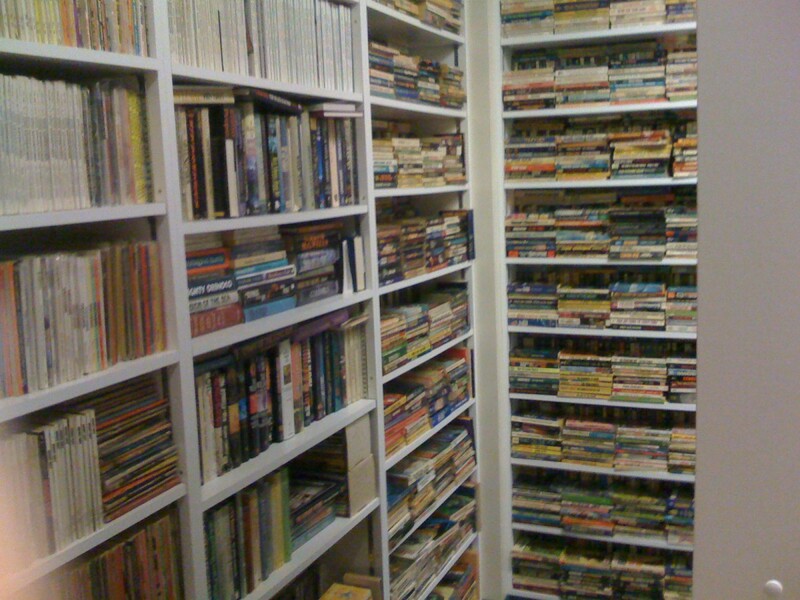 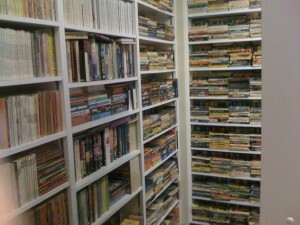 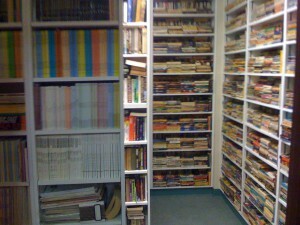 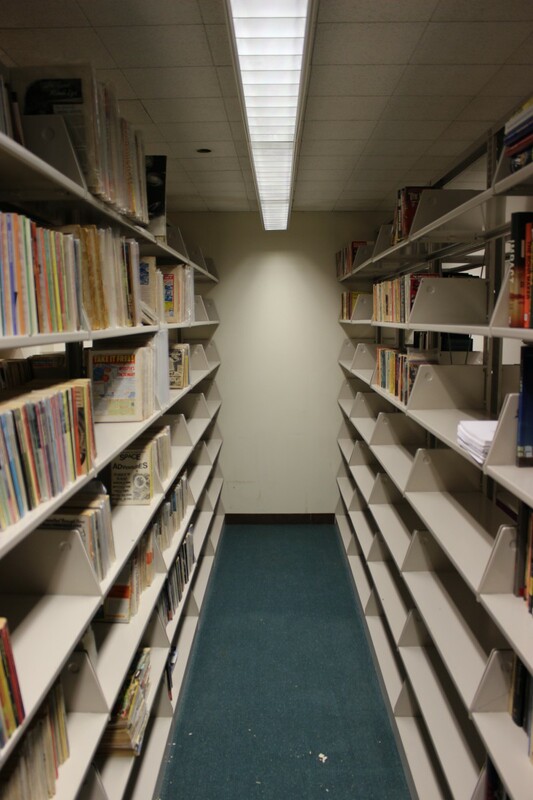 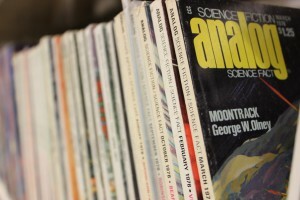 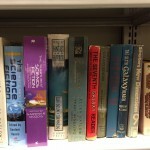 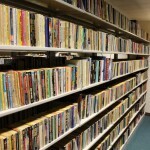 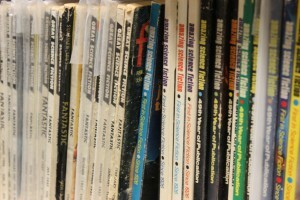 The rows of shelves begin to fill with the Science Fiction Collection’s magazines. This entry was posted in science-fiction-collection on April 10, 2016 by Jason W. Ellis. 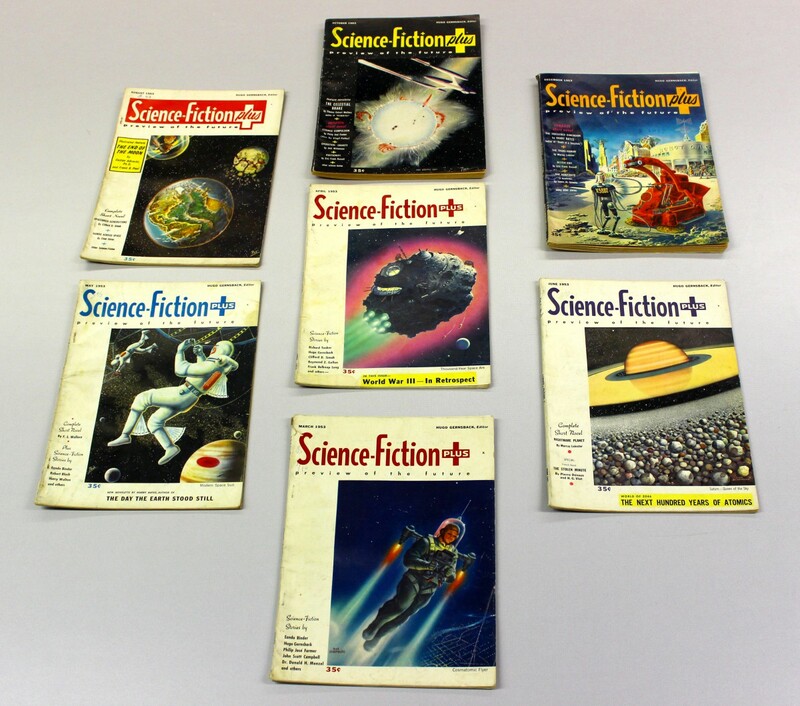 On March 3, 2016, the Science Fiction Collection arrived at the City Tech loading dock. 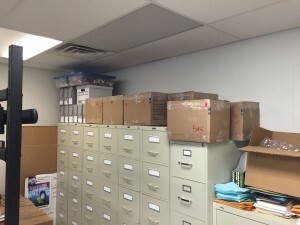 With help from City Tech’s Buildings and Grounds personnel, Alan Lovegreen and Jason Ellis moved the boxed collection into their offices while the City Tech Library prepared the archives space to receive the collection. Thanks to our understanding officemates and colleagues, about half of the collection’s 145 boxes were stored temporarily in Alan Lovegreen’s office. 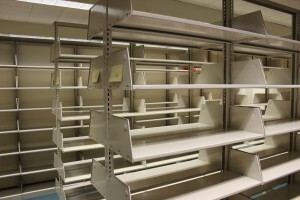 And, the other half were stored in Jason Ellis’ office. 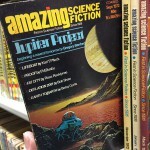 This entry was posted in science-fiction-collection on April 9, 2016 by Jason W. Ellis. 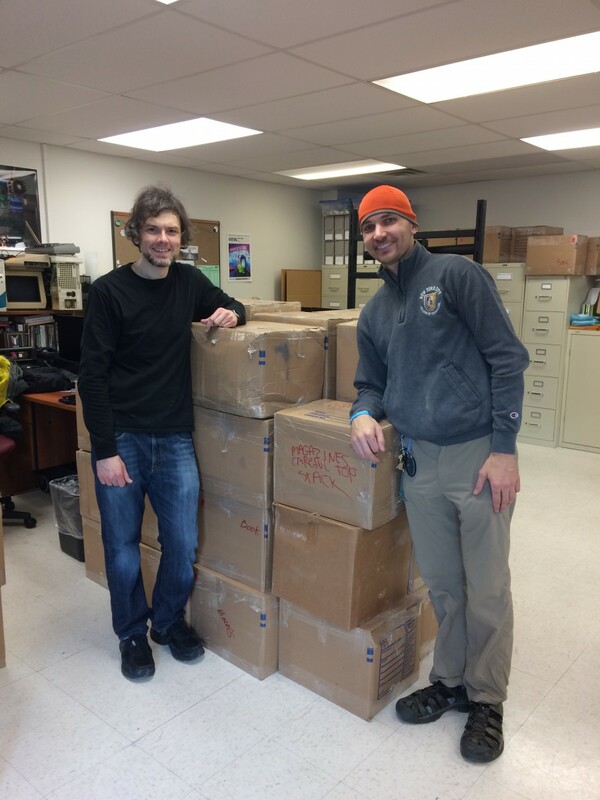 On Feb. 20, 2016, Prof. Alan Lovegreen coordinated the move with the donor and supervised the packing of the collection for its relocation from the donor’s location to City Tech in Brooklyn, NY. 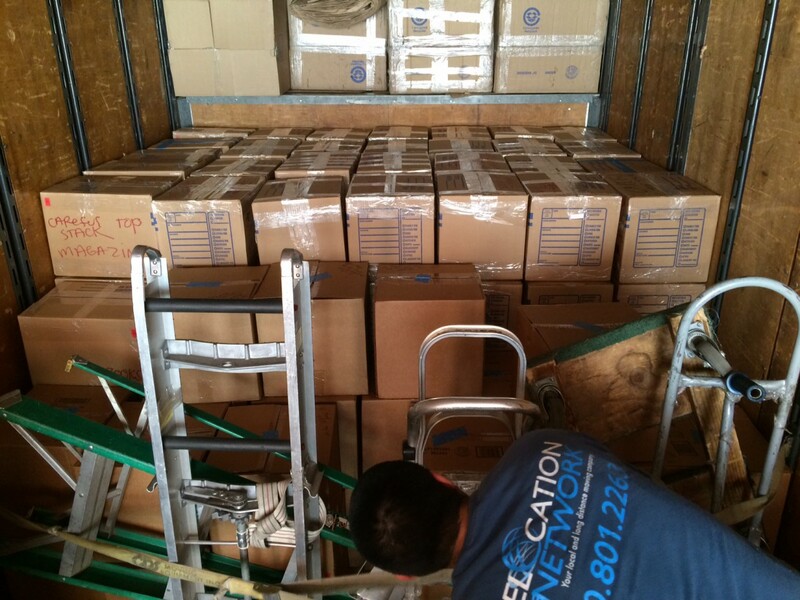 This image shows the collection boxed and loaded on the truck for the move to City Tech. 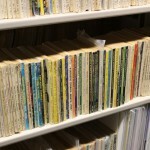 Photo of the collection. 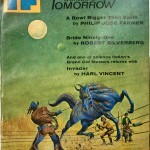 Courtesy of the donor. 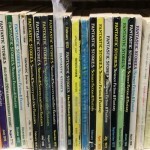 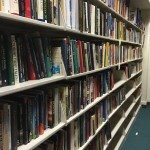 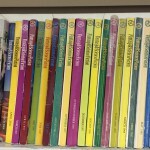 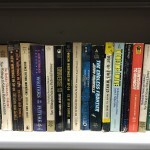 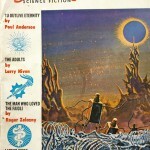 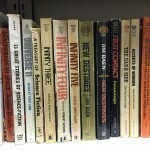 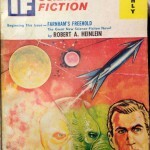 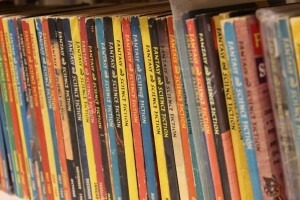 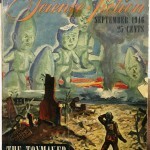 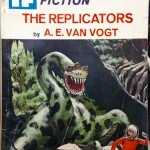 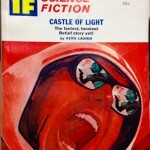 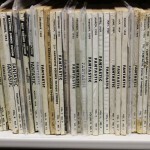 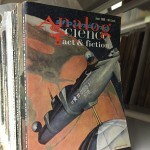 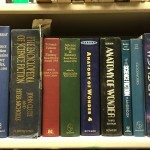 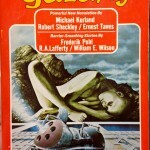 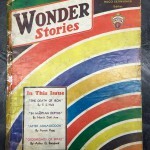 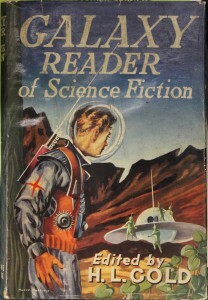 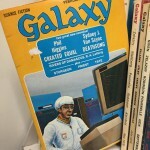 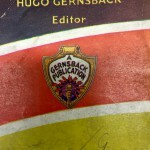 In January 2016, an anonymous donor with a large, completist collection of Science Fiction magazines (focusing on the 1950s to the present but going as far back as the 1930s and 1940s), novels, and criticism approached Prof. Alan Lovegreen about the possibility of City Tech accepting the collection as a gift. 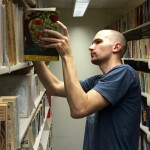 Alan asked Prof. Jason Ellis to collaborate on a proposal to City Tech to fund the relocation of the collection to Brooklyn and making the collection available through the City Tech Library’s Archives and Special Collections. 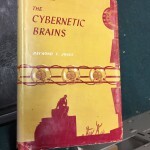 After gaining the support of Chief Librarian Maura Smale, Archivist Keith Muchowski, and Librarian Anne Leonard, and presenting their proposal to English Chair Nina Bannett, Interim Dean of Arts and Sciences Justin Vazquez-Poritz, Provost Bonne August, and Special Assistant to the President Stephen Soiffer, Alan and Jason made a formal proposal to the City Tech Foundation for funding of the project. 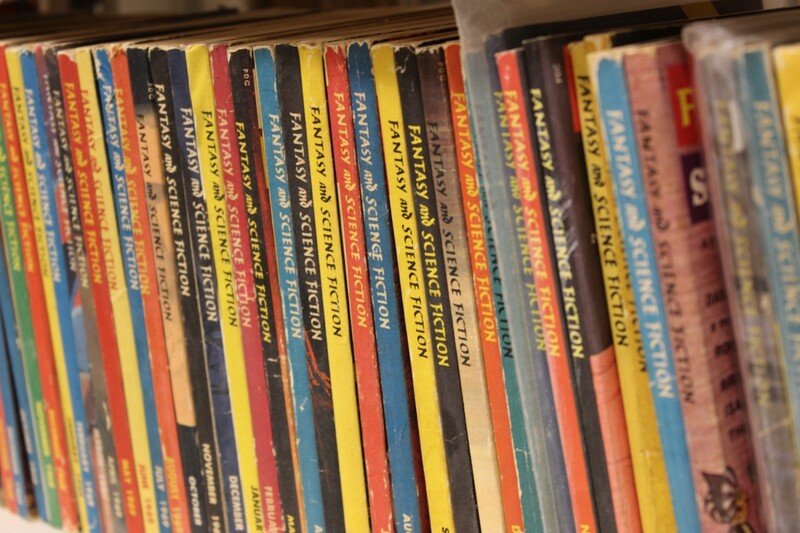 The City Tech Foundation graciously approved and funded the proposed relocation of the donor’s generous gift of the Science Fiction collection to City Tech. Alan then began coordinating with the donor and a moving company to bring the books to Brooklyn, and in turn, with City Tech’s Buildings and Grounds to move the books into the Namm Building. 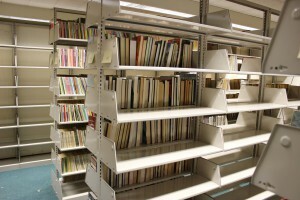 The City Tech Library began preparing space inside their Archives and Special Collections to accommodate the donated collection. In addition to the City Tech Foundation providing generous funding for the relocation of the collection to Brooklyn, NY, Dean Justin Vazquez-Poritz provided additional funding for the purchase of needed archival materials and boxes, which were delivered to the City Tech Library’s Archives and Special Collections. 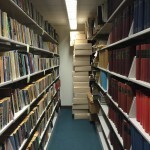 The photos to the left, courtesy of the donor, capture in broad strokes the extent of the collection as it was before being prepared for relocation from the donor’s location to Brooklyn, NY.